LightUP Fest, a culture-rich lights exhibit that combines traditional Chinese lanterns with modern lighting technology, will debut in the Washington Metro area on November 8, 2018 at One Loudoun in Ashburn, Va. Spanning 20 acres of land, the eight-week long exhibition, featuring more than one million lights will be one of the largest displays on the East Coast and will marry the old and the new to present a wondrous and delightful experience for all. Attendees to the event will be able to enjoy the displays, as well as partake in entertainment, food, interactive craft activities and much more! With 77 stunning, differently-themed installations, LightUP Fest promises to be a magical experience for all. 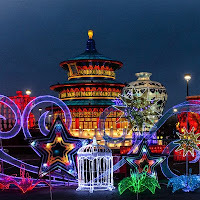 The exhibit’s four major themes are Tour of Fantasy, Freedom America, Mysterious East and Magical World, and the dynamic displays combine the latest in lighting technology with artisan-crafted lanterns to showcase the rich heritage, tradition and culture of the world. In addition to incredible artisan-crafted light show, LightUP Fest will also feature daily performances from acrobats, dancers and musicians. An eclectic array of unique cuisines will also be available for purchase. In addition, the interactive craft and art section will showcase the intricate culture and tradition of craftsmanship with hands-on activities such as sugar puppet making, calligraphy, portrait sketching and rice carving for all age groups to participate in. 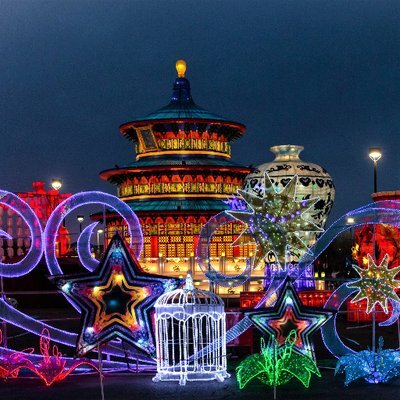 The exhibition concept is designed by Zigong Lantern Festival and Trade Group, which has over 30 years of experience producing displays in more than 300 cities in China and over 30 countries worldwide. The Festival was first brought to the U.S. in 2014 in Atlanta and has since exhibited multiple times in Houston and Phoenix. 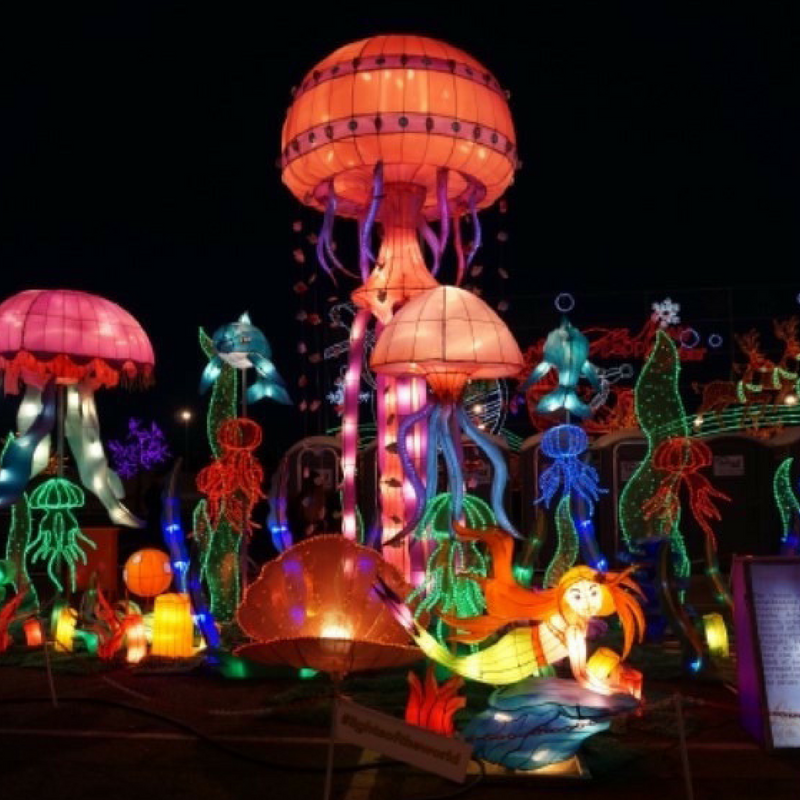 LightUP Fest will be open November 8, 2018 - January 2, 2019, seven days a week from 5:30 PM - 10:30 PM at One Loudoun, 44 Freetown Blvd, Ashburn, Va. 20147. * Admission to the event is $29.99 for an adult, and $19.99 for kids ages 3-12. Children under 3 are FREE. There are also discounted family packages and special rates for students and seniors. The military, police and firefighters with proper identification are welcome to attend for free every Tuesday. For more information, please visit www.thelightupfest.com or email info@thelightupfest.com. * The exhibit will open at 7 PM on December 1 for the tree lighting.